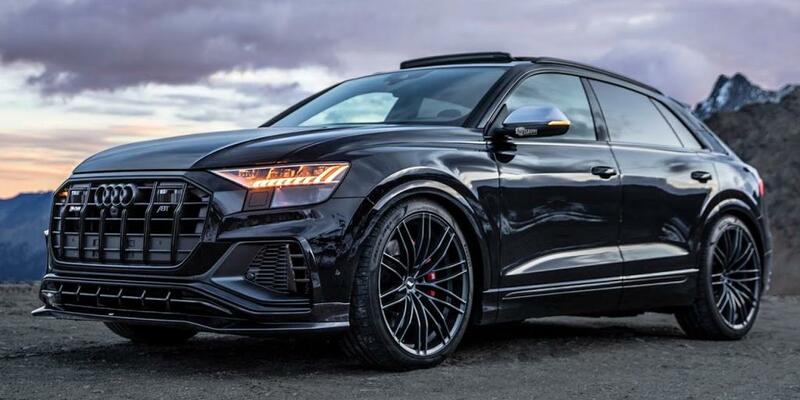 You best bet some major SUV debuts are planned for the 2019 New York Auto Show. It’s an exciting time for us SUV lovers, who are anxiously waiting to get a look at the new models! Lincoln will unveil an SUV that packs plenty of luxury into a small package. Lincoln debuting the Corsair SUV falls in line with Ford’s overall shift toward more SUVs and trucks. Another SUV making its debut at the New York Auto Show is the Hyundai Venue. It’s on the smallest end of the SUV spectrum. The subcompact SUV is designed to compete with the likes of the Nissan Kicks and Ford EcoSport. Then, there’s a big debut planned on the other end of the SUV spectrum. Mercedes-Benz’s largest SUV has received an overhaul and will be on display in New York. The updated three-row Mercedes-Benz GLS offers more interior room and is also packed with S-Class levels of luxury and equipment. 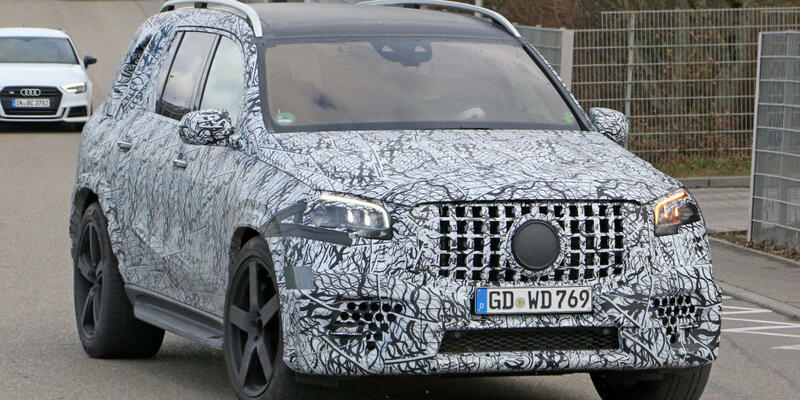 This is Mercedes’ most luxurious SUV, so people will be closely watching the upcoming debut. Experts are quick to point out, though, that the even more luxurious Maybach variant is still on the horizon. 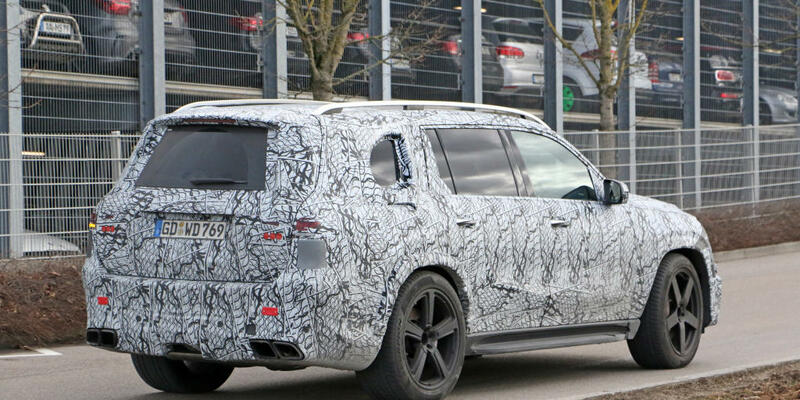 This new GLS is expected to spawn that Maybach SUV, which will carry a hefty price tag of around $200,000. Debuting in the midsize SUV department in New York, meanwhile, will be the three-row 2020 Toyota Highlander. A teaser video of the fourth-generation vehicle shows it having a sleeker profile than the current model. It’s a favorite among families. 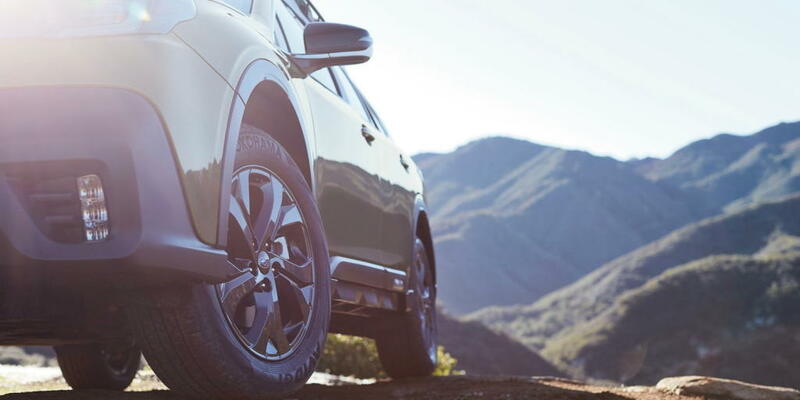 A fifth SUV making its debut in New York is the 2020 Subaru Outback. It follows Subaru’s introduction of the new 2020 Legacy sedan in Chicago, which experts expect the new Outback to borrow from. For more information on each of these SUV debuts, keep reading! Lincoln didn’t release many details about its all-new Corsair SUV, but we know it will be the smallest utility in the luxury brand’s lineup. “Corsair” is a synonym for pirates or privateers, and it also happens to be the name of a World War II fighter plane. The name also represents Lincoln’s continued shift away from using the “MK” distinction, followed by a letter. It dropped the “MKX” name in favor or “Nautilus,” for example. Some speculate the new Corsair will be offered with 2.0-liter or 2.3-liter turbocharged four-cylinder engines, plus a plug-in hybrid. We’ll have to wait for the full details to truly know what powertrains are being offered with the new Corsair. Its debut is planned for April 17. 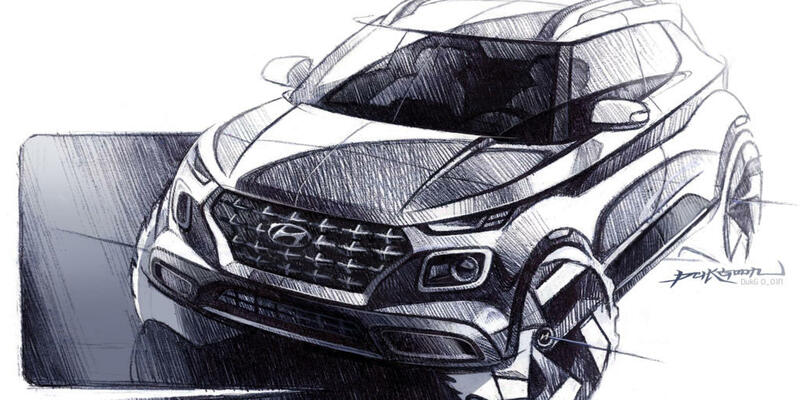 Like the Corsair for Lincoln, the all-new Venue SUV will be Hyundai’s smallest in its lineup. It will be slighter smaller than the Kona and will be revealed in New York. Hyundai is another automaker working to add more SUVs to its lineup. Over the past few years, Hyundai has been selling a lot more SUVs than it used to, so it wants to keep that momentum going. The new “Venue” is not named after a city like many other Hyundais SUVs, but instead references a place where Hyundai says people want to be seen (or in this case, inside the vehicle). “The Venue symbolizes a trendy, unique style, perfect for Hyundai’s newest and smallest CUV,” wrote Hyundai in a press release. A teaser video of the all-new Venue released by Hyundai features upbeat, club music while showing the vehicle’s nameplate. In the reflection of the nameplate, you see city images fly by. It’s clear Hyundai is after urban consumers with its new subcompact SUV. Mercedes-Benz will have its largest and most luxurious SUV on display in New York. “The Mercedes-Benz GLS is the S-Class among SUVs, and embodies the claim to excellence in the premium SUV segment,” wrote Mercedes in a press release. Although already a large three-row SUV, the new GLS’ wheelbase is 60 mm longer than the outgoing model. That means more room to stretch out, especially in the second row. All three of the fully electrically adjustable seat rows, though, offer passengers a generous amount of space. 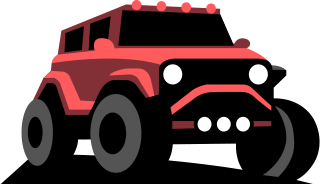 The vehicle’s suspension system, meanwhile, is based on a 48 volt network and ensures superior suspension comfort, agile handling, and good off-road capabilities. It’s also equipped with the latest generation of Mercedes-Benz driving assistance systems. Mercedes will also have even more for SUV lovers to gaze at in New York! That’s because the GLC Coupe and performance variants of the GLC and GLC Coupe will also be on hand. The three-row, midsize 2020 Toyota Highlander will also debut in New York. A teaser video shows it having a sleeker profile. That video uses augmented reality artwork, consisting of 200 individual hand-painted pieces. The artwork was created by Michael Murphy over a period of two months. From the right angle, you can easily see the Highlander’s shape. But from other angles, it just looks like a jumbled mess. It’s pretty incredible! 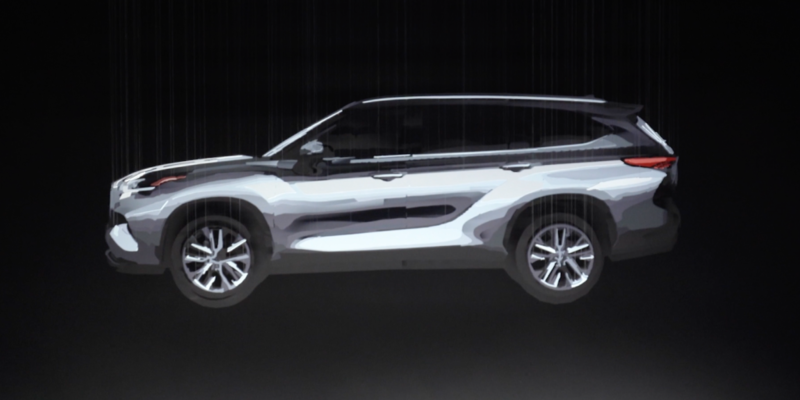 Ahead of the vehicle’s debut, Toyota has been projecting videos of the 3D art on buildings around New York City. A teaser released of the new Subaru Outback shows rugged parts of the SUV. A large cargo rack sits on top, for example (though, that may be an add-on). While we can’t see much from the teaser, many experts speculate the 2020 Outback will borrow from the new 2020 Legacy sedan. The 2020 Legacy debuted in Chicago and features a 2.5-liter flat-four and a new 2.4-liter turbocharged flat-four. The 2.4-liter churns out 260 horsepower and 277 lb.-ft. of torque. Some are hoping the new Outback will also receive the 2020 Legacy’s 11.6-inch Starlink portrait infotainment system. The guesswork will be removed on April 17, when Subaru debuts its new Outback. The reveal is scheduled for just before noon.